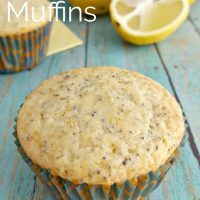 Lemon poppy seed muffins are a huge family favorite in our house. We love them so much that we tend to make large batches and freeze half of them to ensure that we don’t run out. The kids love to eat these for breakfast, snack-time, and take them along as treats for our homeschool field trips and other outings. We hope your family enjoys this lemon poppy seed muffin recipe as much as we do! Preheat oven to 350 degrees F. Spray or lightly grease muffin pan or place cupcake wrappers in muffin pan and set aside. 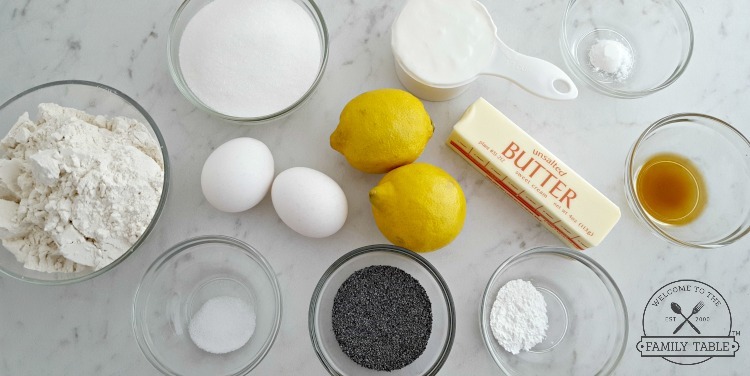 Using an electric mixer, cream the softened butter and sugar until it begins to fluff (1-2 minutes). Add the eggs, one at a time – mixing well after each. 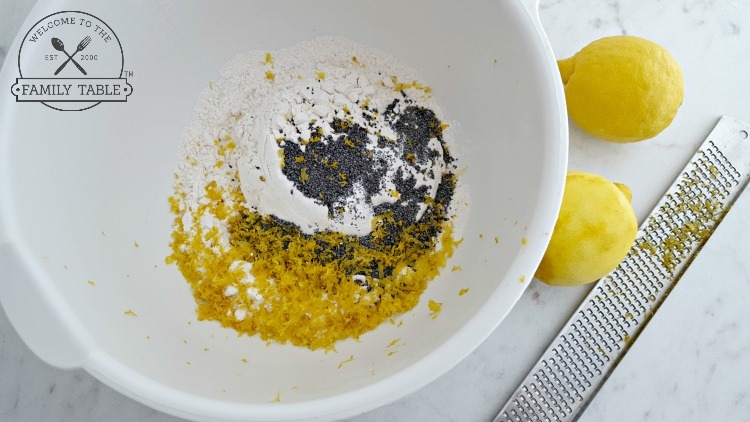 In a separate bowl, add the dry ingredients, poppy seeds, and lemon zest and incorporate. 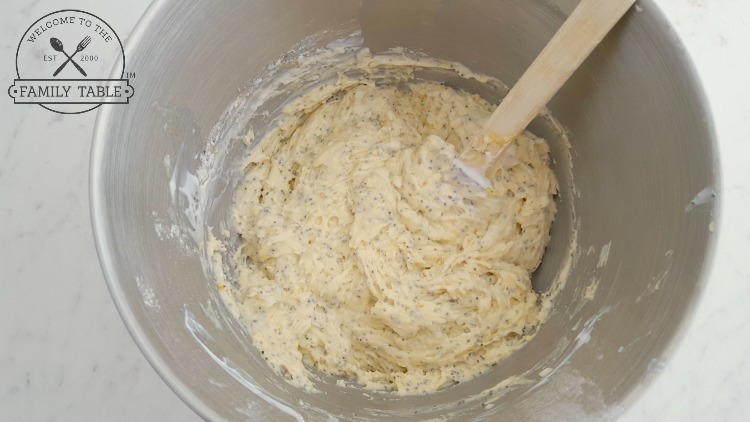 With the mixer on low speed, slowly add the dry ingredients to the creamed mixture – alternating with the Greek yogurt, lemon juice and then vanilla extract. Spoon the batter into the prepared pan – filling the cups ¾ full. Bake in preheated oven for 20-25 minutes or until a toothpick inserted in the center comes out clean. 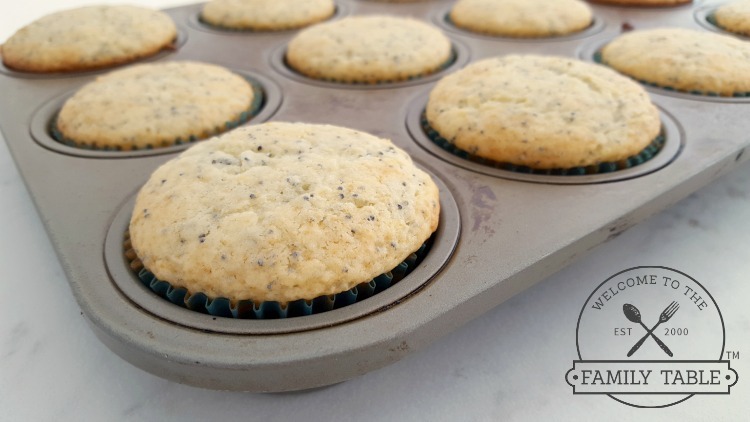 Allow muffins to cool for 5 minutes before removing them from the pan. Notes: These work well frozen and reheated in the microwave. 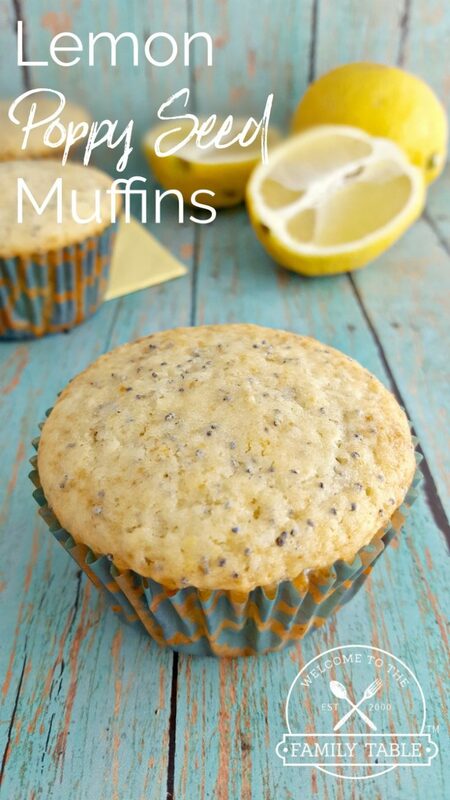 Preheat oven to 350 degrees F. Spray or lightly grease muffin pan or place cupcake wrappers in pan and set aside.